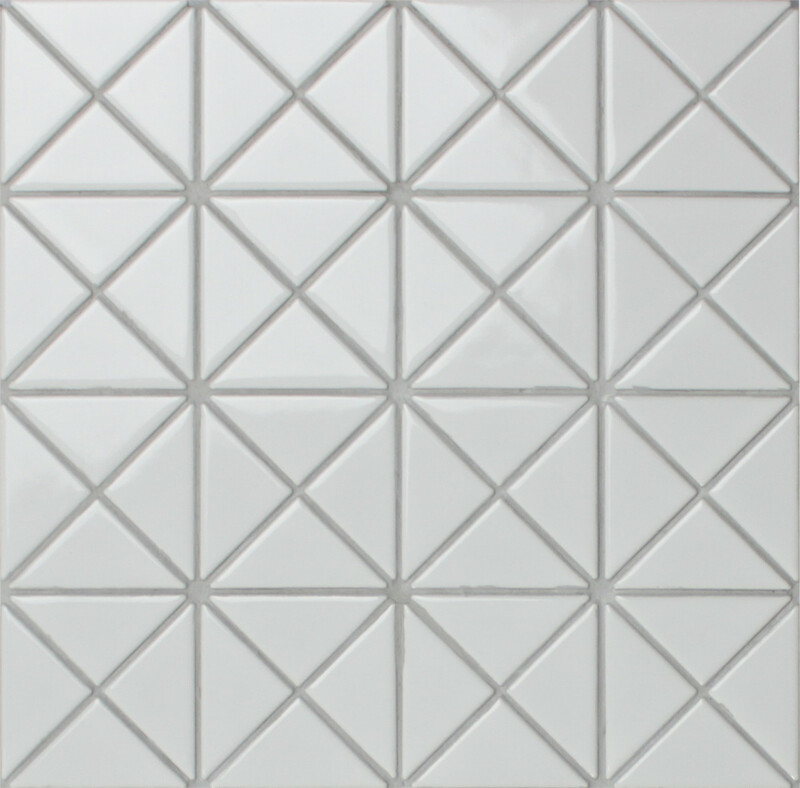 Rebuild your living space modern at Nordic style by taking this 2″ glossy white triangle mosaic tile for wall cladding. This beautiful tile is going to add a clean look to any space. Manufactured to absorb little water and mesh mounted for easier installation. We are an architect group and would highly recommend Ant.tile. The company’s service is superior, the sample we get is high quality and very beautiful design. We believe we have something unique and special for our next project. I placed a small order with this triangle mosaic tile in glossy white finish, that’s fantastic to work with my kitchen wall remodel. thanks for having us and glad to work with you. The white triangle wall tiles create a clean room for me, that’s what I want!